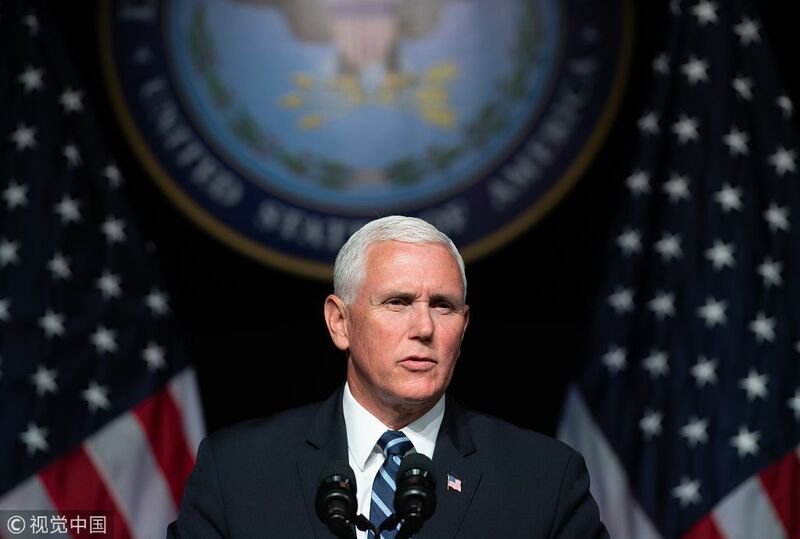 WASHINGTON - US President Donald Trump's administration on Thursday announced an ambitious plan to usher in a new "Space Force" as the sixth branch of the military by 2020, but the proposal was scorned by opponents and may struggle to get liftoff in a divided Congress. Democratic Senator Brian Schatz, who is on the Defense Appropriations subcommittee, said the Space Force was a "dumb idea." "Although 'Space Force' won't happen, it's dangerous to have a leader who cannot be talked out of crazy ideas," Schatz said on Twitter.